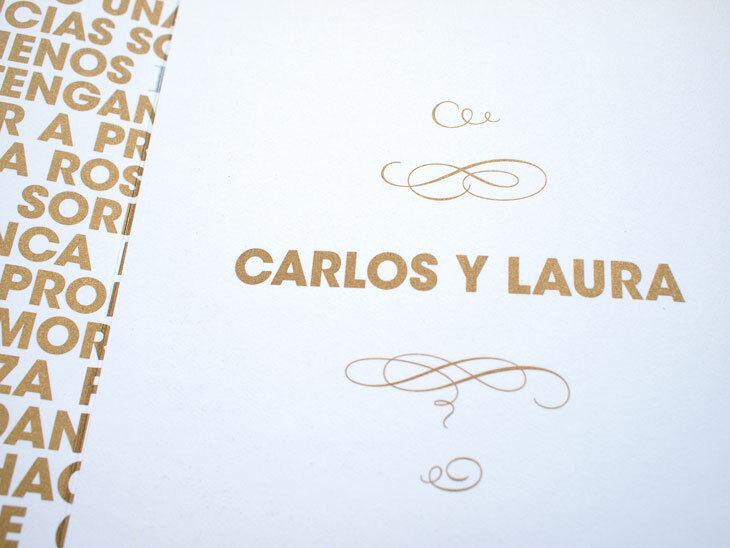 Brief: Carlos Meza & Laura Ruiz have many stories to share, a very kind couple that always willing to help someone in need. 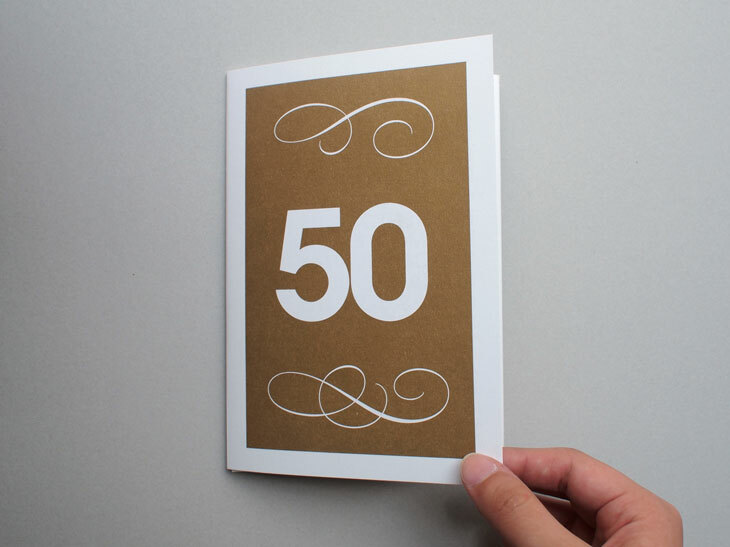 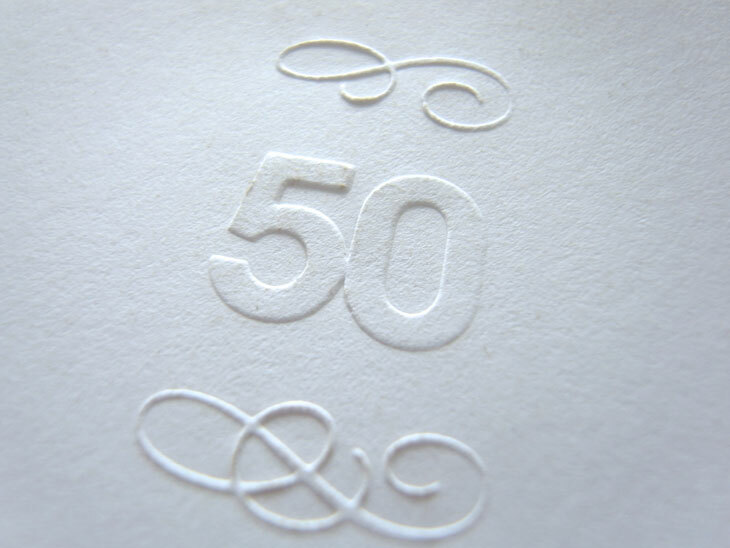 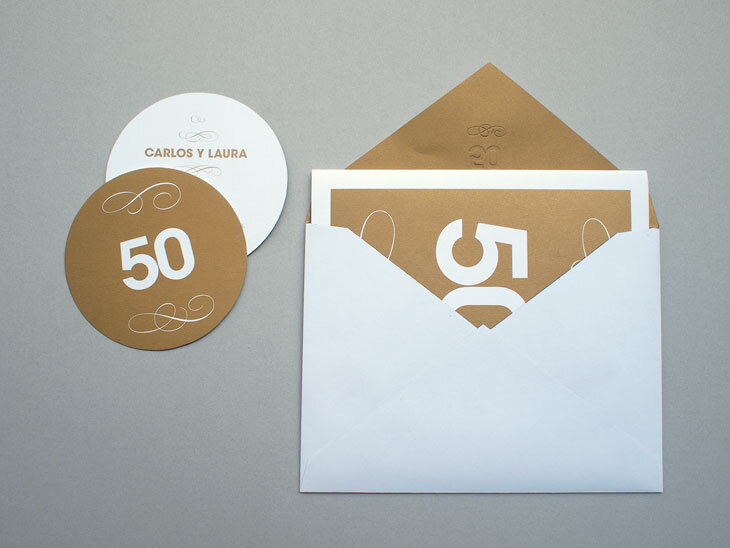 They request an invitation for their 50 th wedding anniversary something precious that guests want to keep. 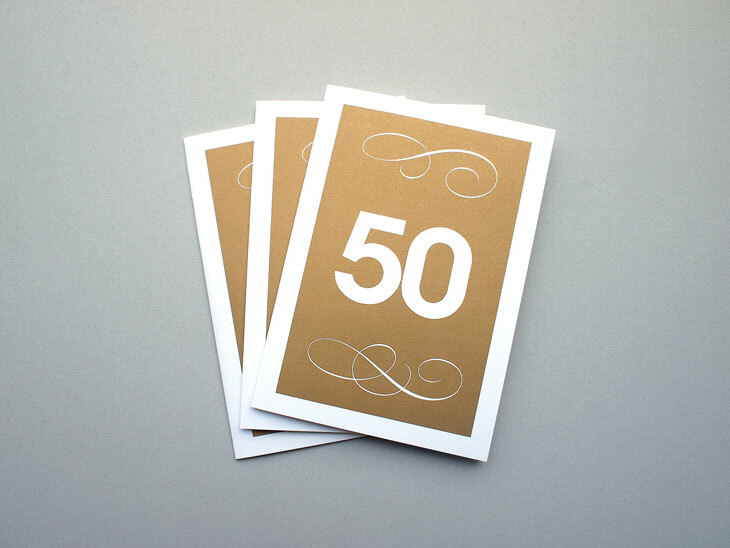 Approach and solution: Achieving 50 years of marriage is a heroic deed. 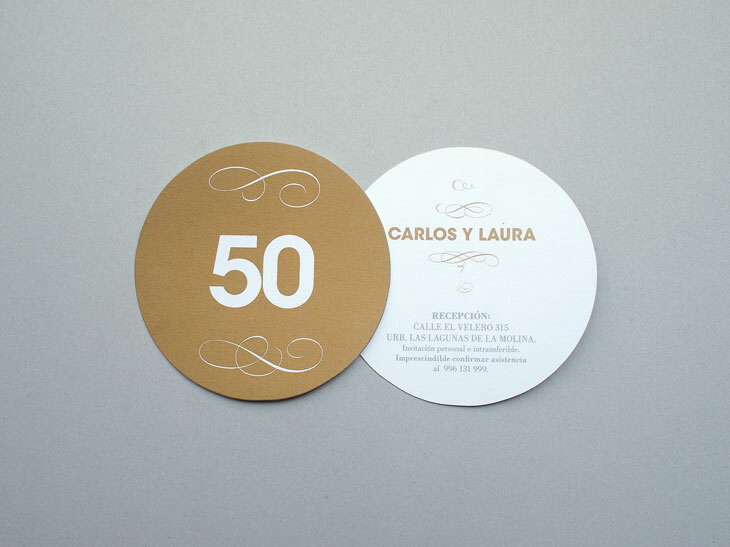 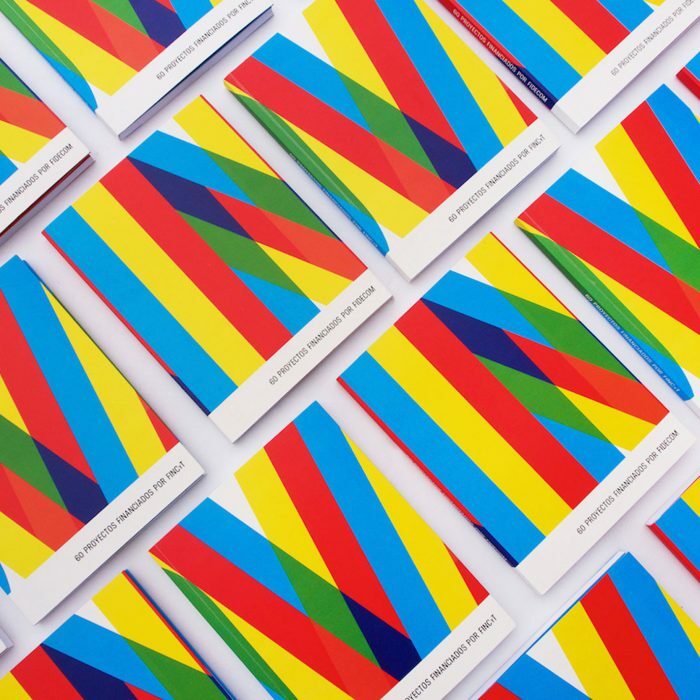 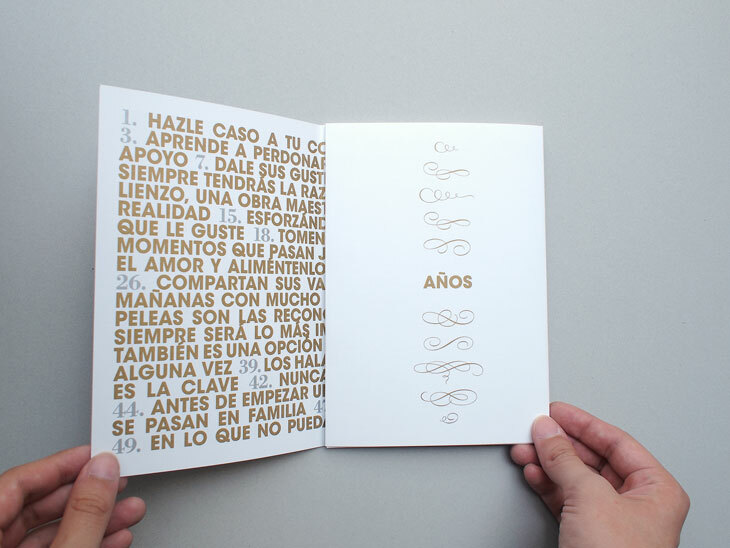 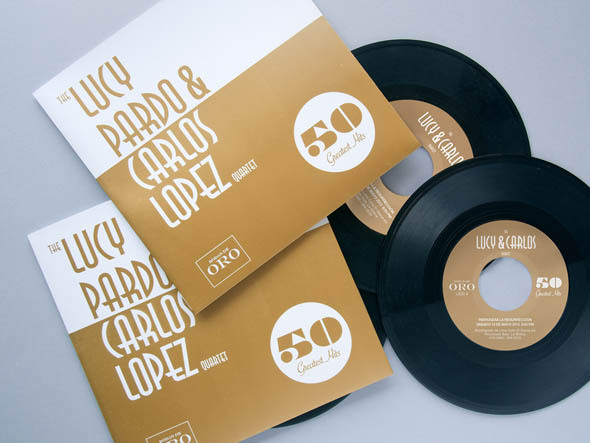 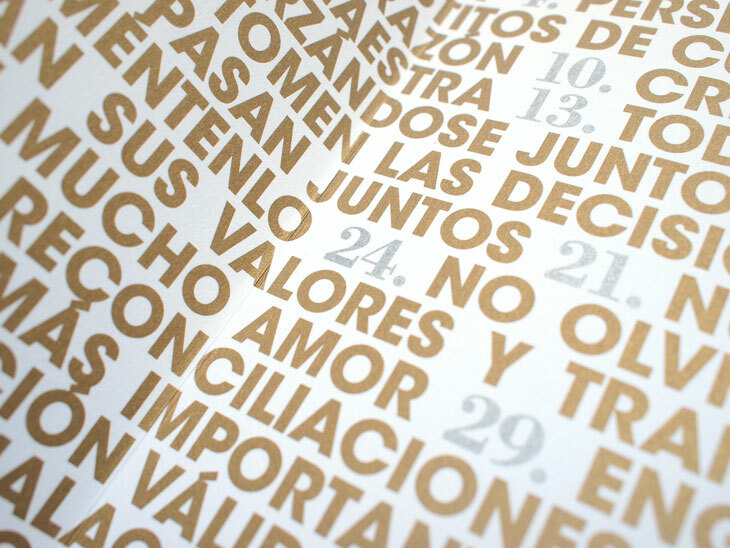 We asked Carlos and Laura to write 50 advices to have a long and happy relationship, we placed them in the invitation as a gift to the guests of the ceremony.